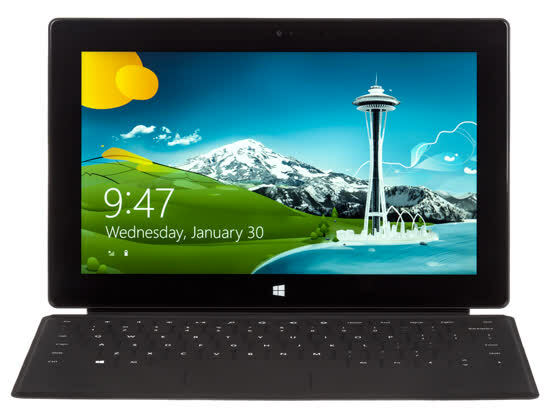 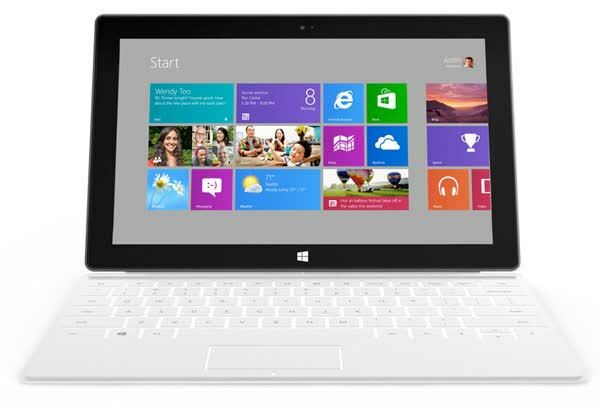 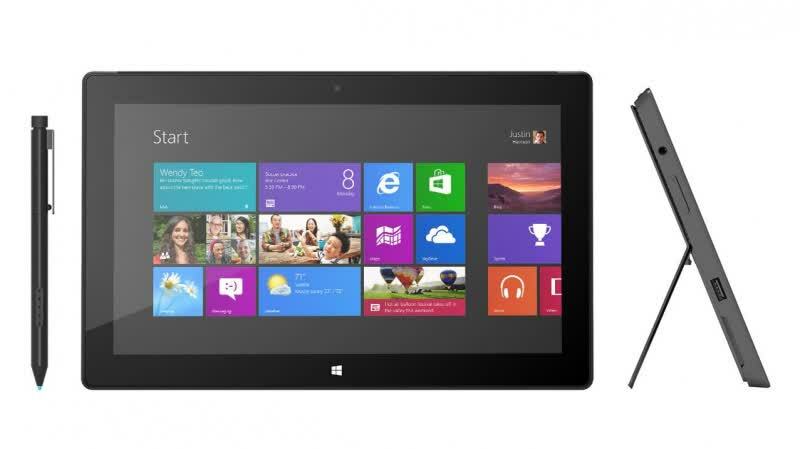 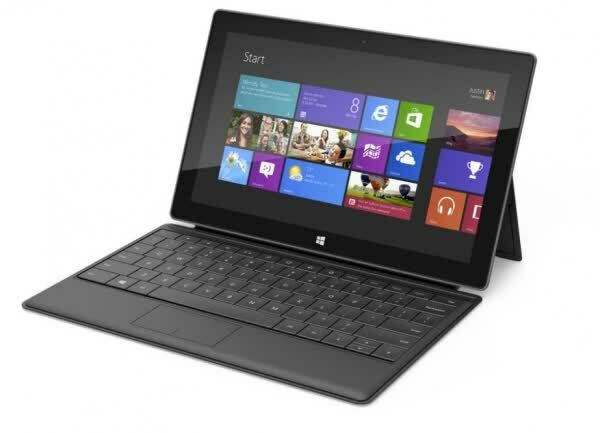 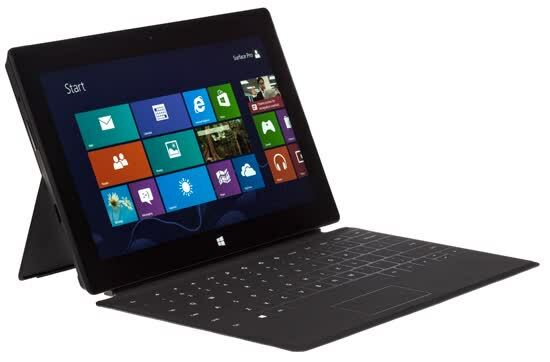 The Microsoft Surface Pro offers the flexibility of a Windows 8-based tablet as well as an ultrabook-like computer. 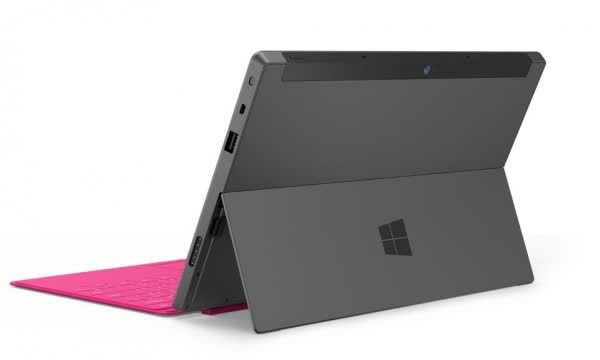 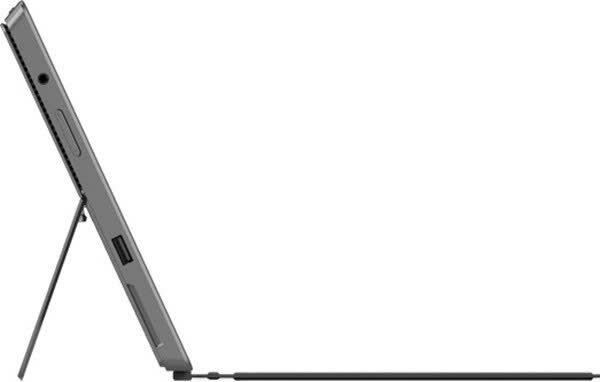 The Surface Pro is powered by a Core i5 with Intel HD Graphics 4000, 4GB of RAM, USB 3.0, and a miniDisplayPort. 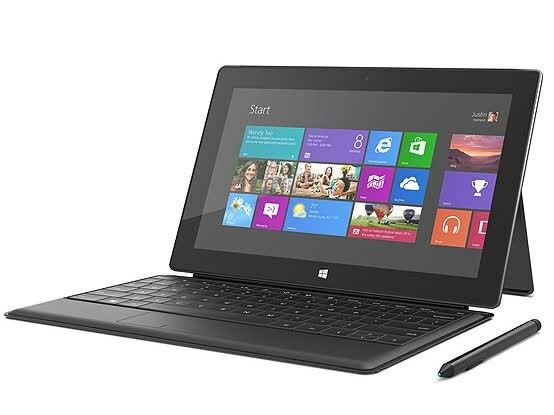 It also comes with a pressure-sensitive stylus with palm-rejection technology that magnetically clips to the charging port, and a Full HD (1920 x 1080) display instead of the 1366 x 768 variety on the ARM-based model.